Riley Creek Festival, 11 a.m. to 4:30 p.m., Sommer Center, Bluffton University, 280 W. College Ave., Bluffton. 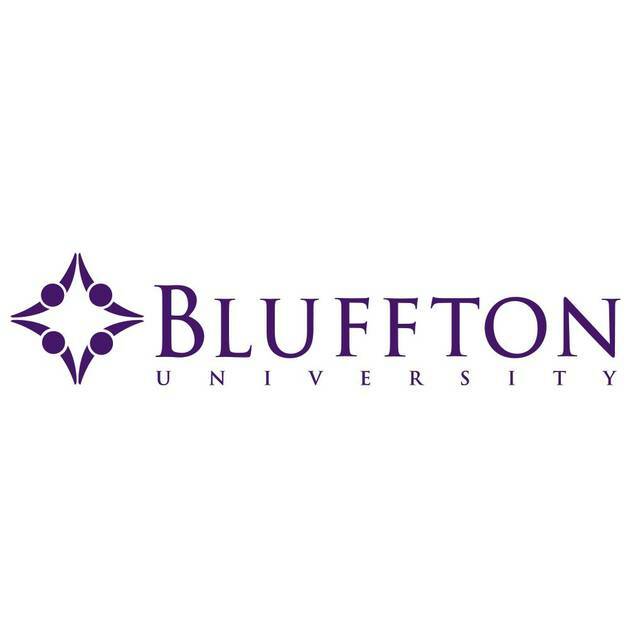 BLUFFTON — Bluffton University will host the Riley Creek Festival from 11 a.m. to 4:30 p.m., Saturday, April 14, in the Sommer Center, Bluffton University, 280 W. College Ave., Bluffton. The festival features block-party style events including inflatables, live musical acts, games and other activities. The event concludes with the traditional rubber duck race on Riley Creek. Rubber ducks will be sold for $1 each, with proceeds to benefit the Bluffton Child Development Center. Duck race winners will receive prizes donated by local businesses.